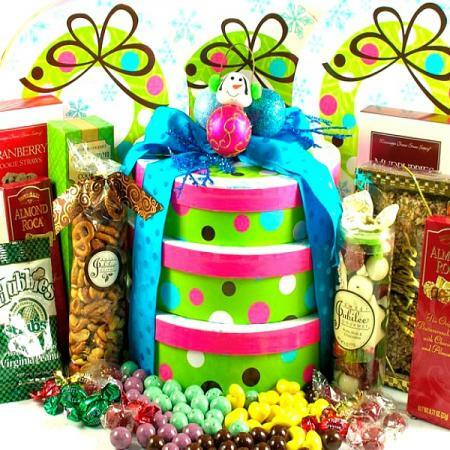 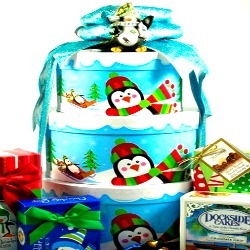 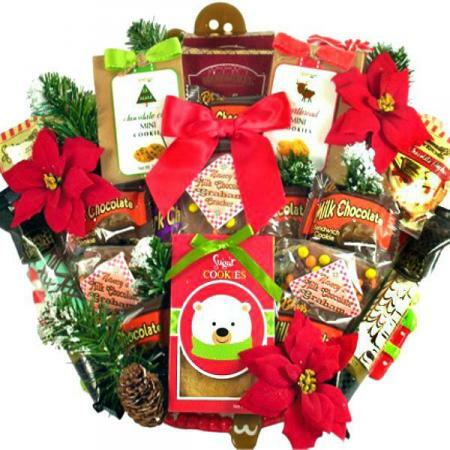 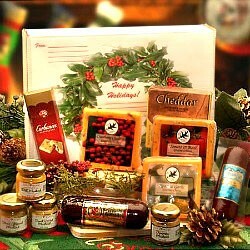 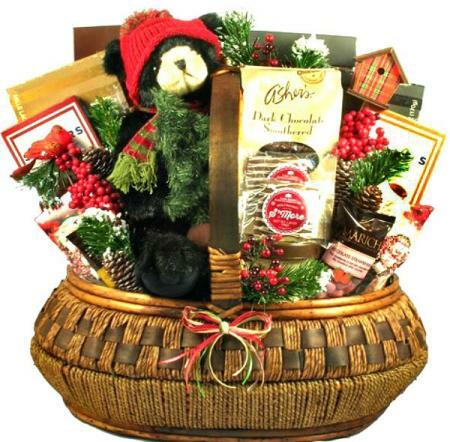 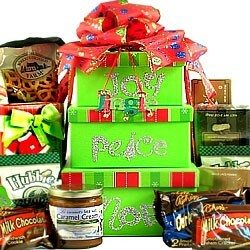 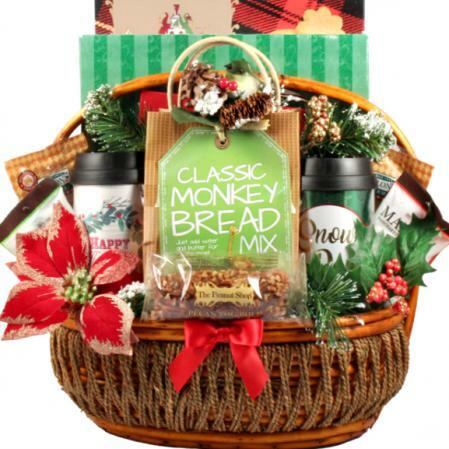 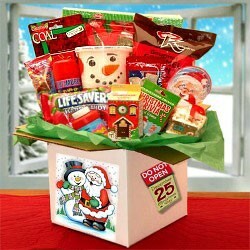 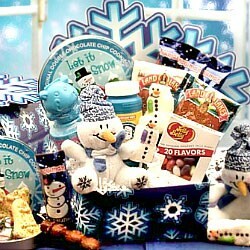 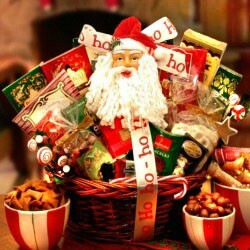 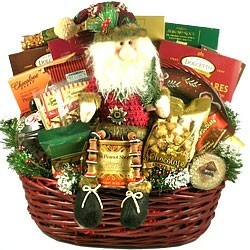 Bear Country Holiday Gift Basket, Sweets & Cutest Christmas Bear! 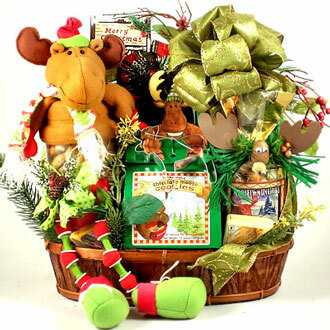 This special bear country Christmas gift basket boasts country charm coupled with delicious sweets and the cutest holiday bear! 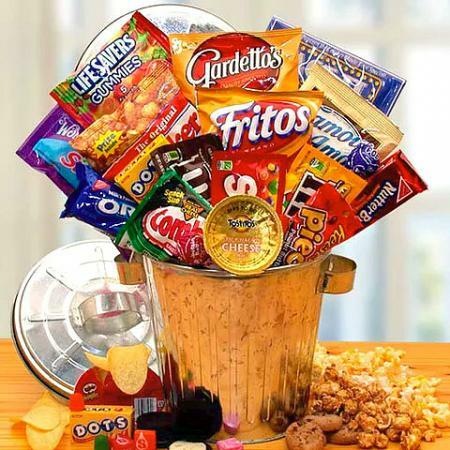 What is not to love? 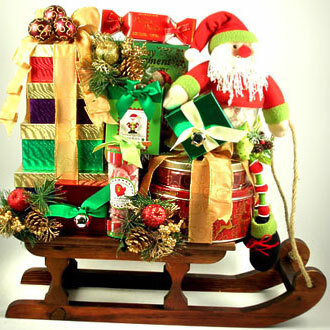 It is just as adorable as can be! 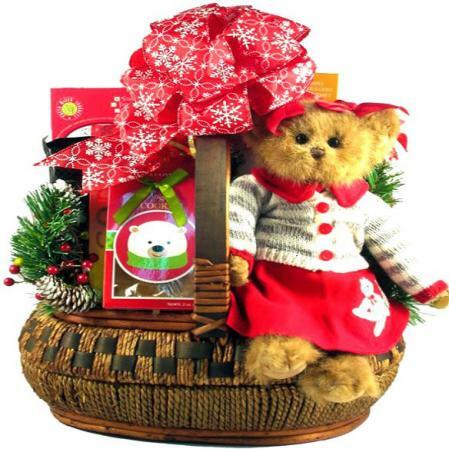 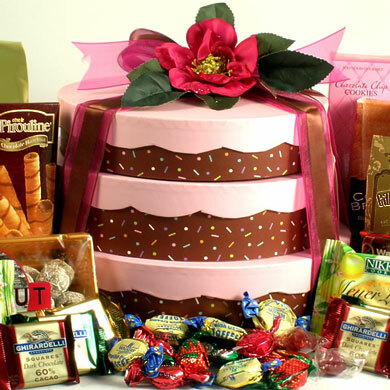 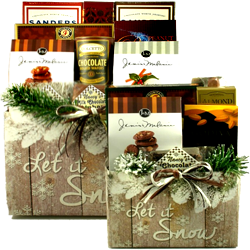 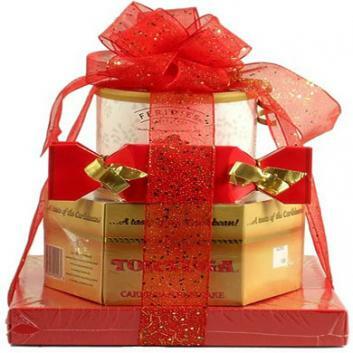 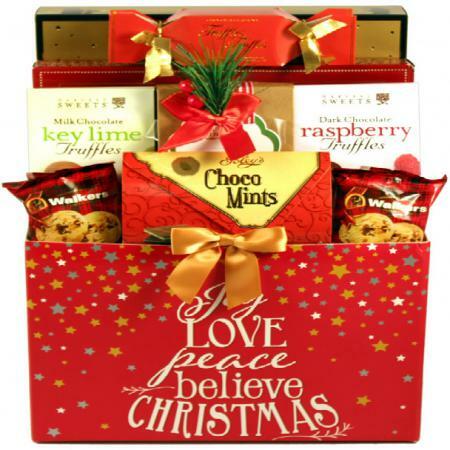 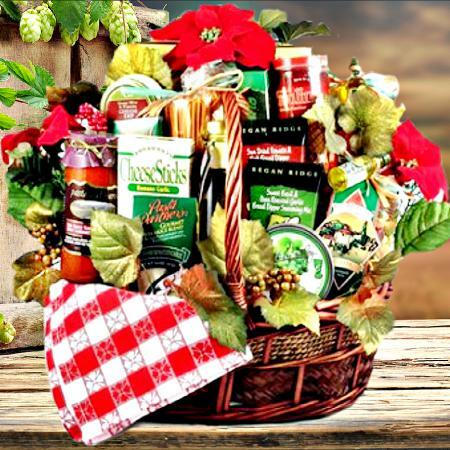 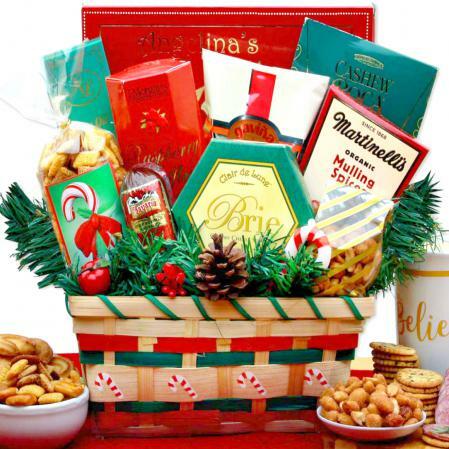 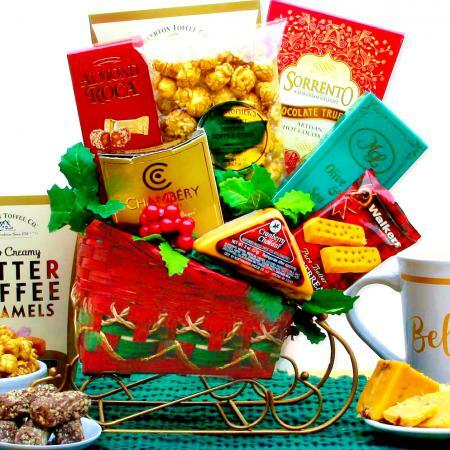 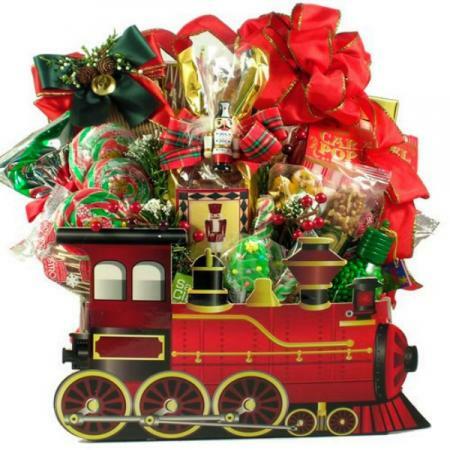 They will fall in love the keepsake gift bear, the large selection of delicious holiday goodies and the beautiful hand-crafted basket. 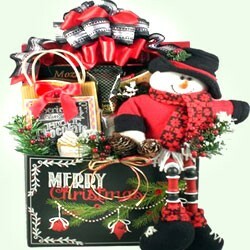 All artfully arranged and delivered right to their door for Christmas! 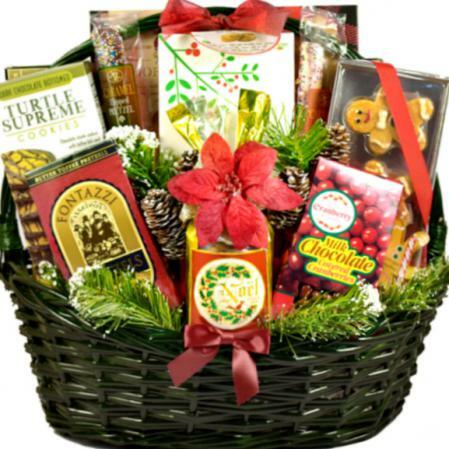 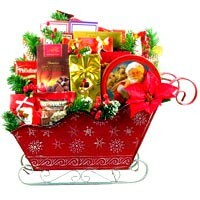 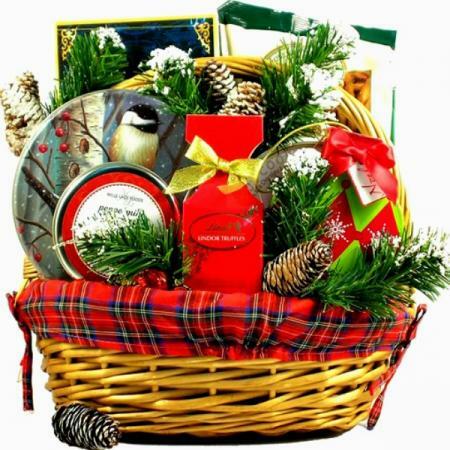 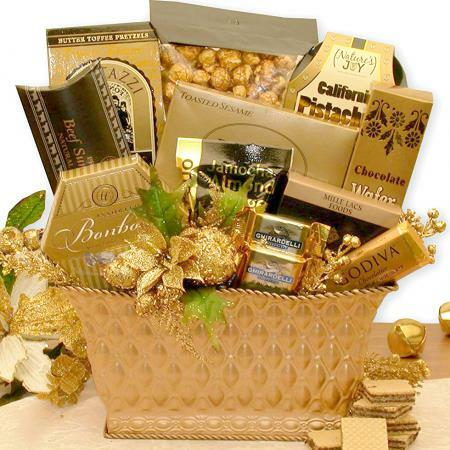 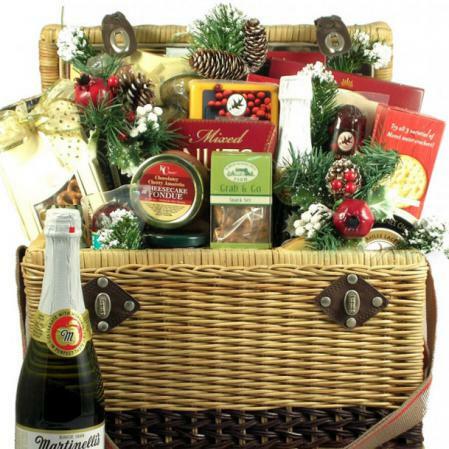 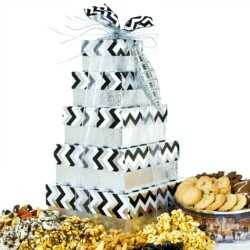 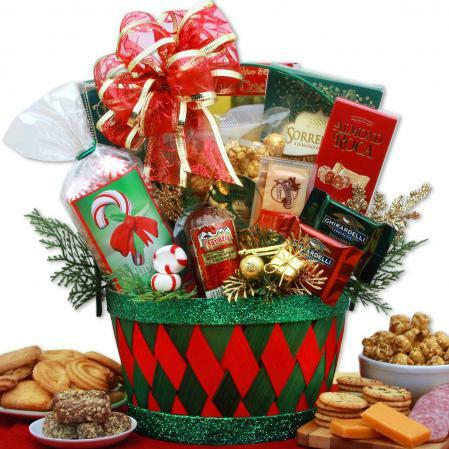 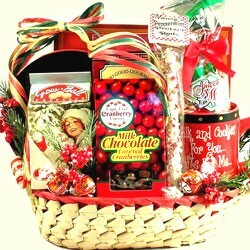 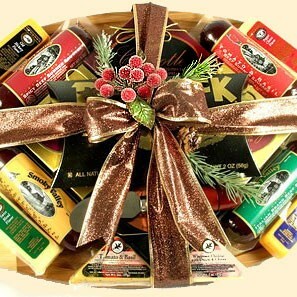 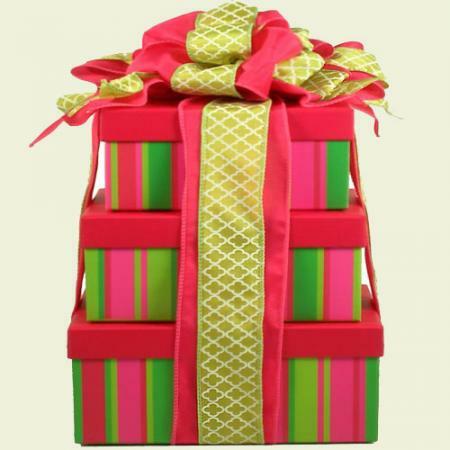 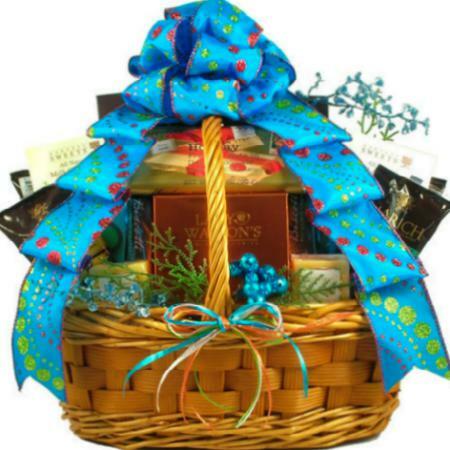 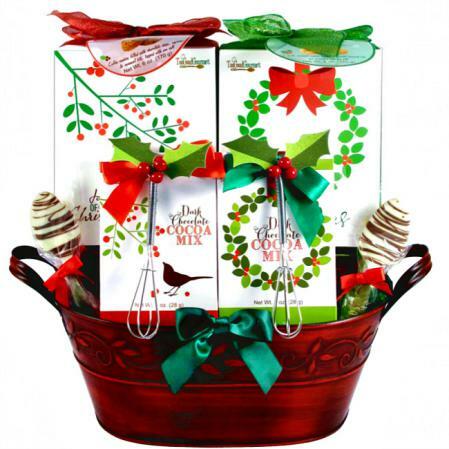 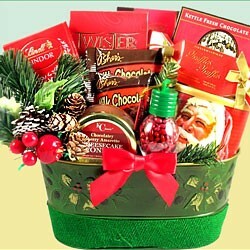 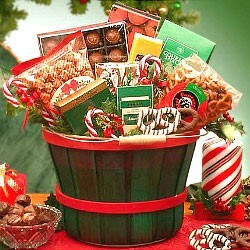 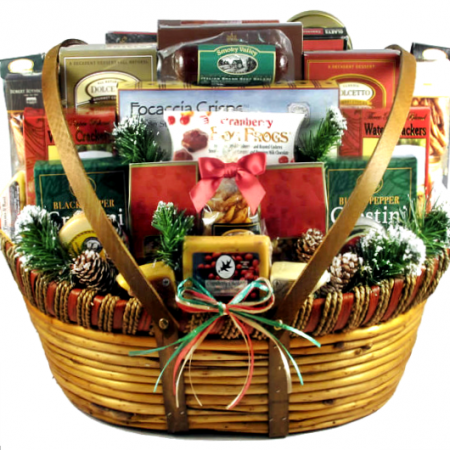 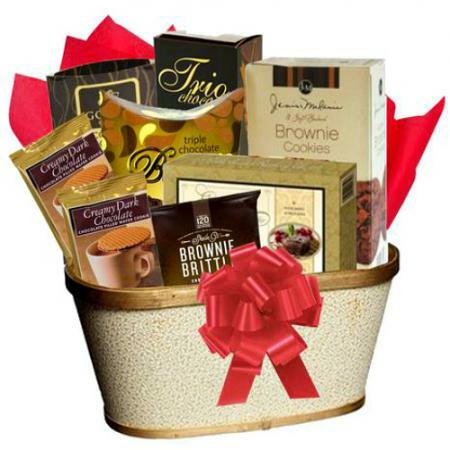 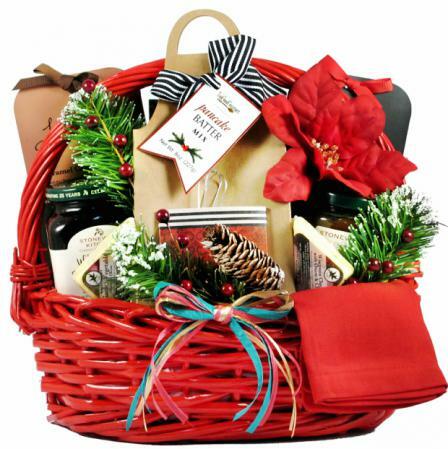 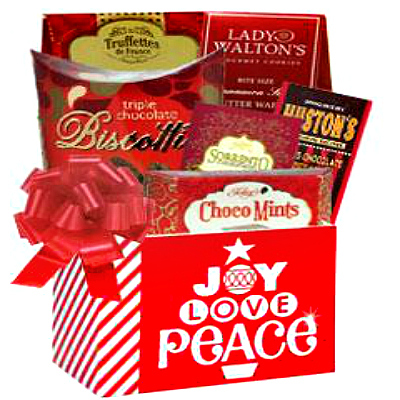 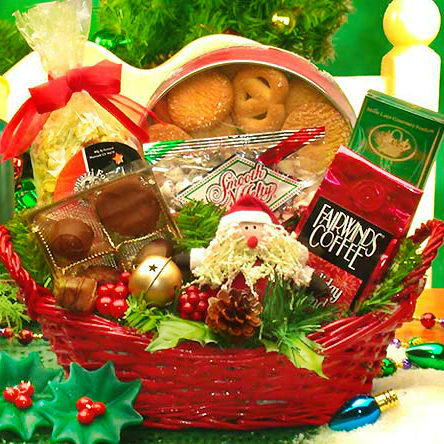 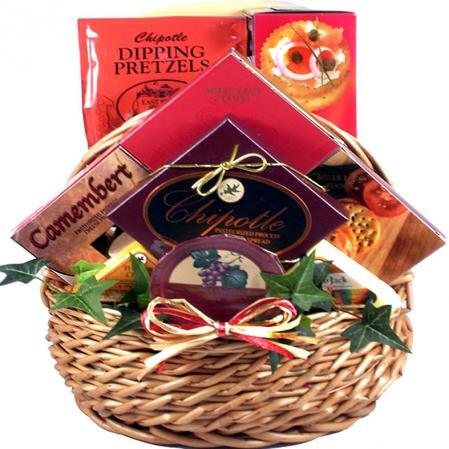 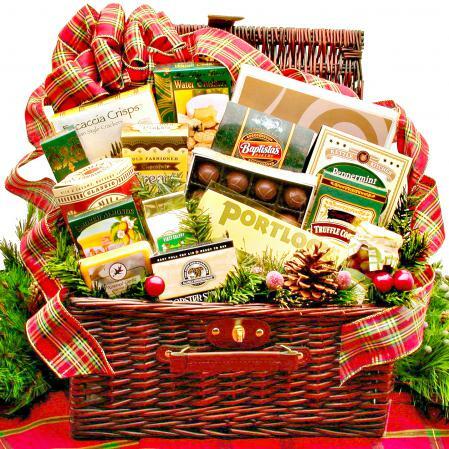 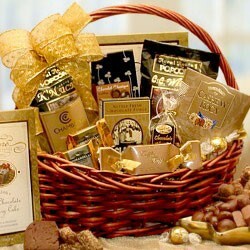 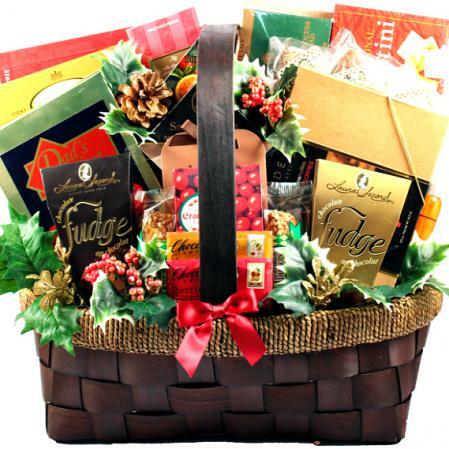 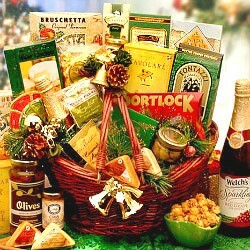 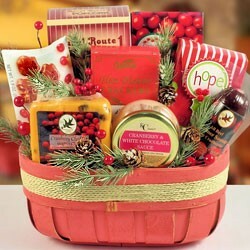 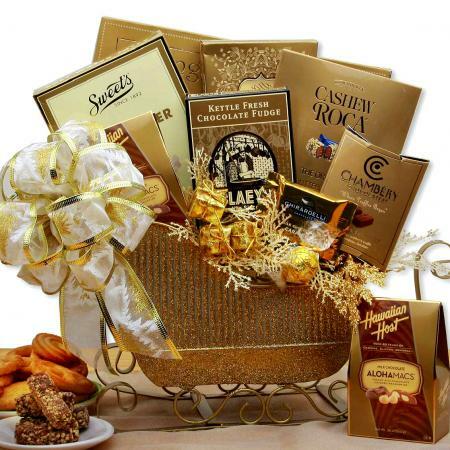 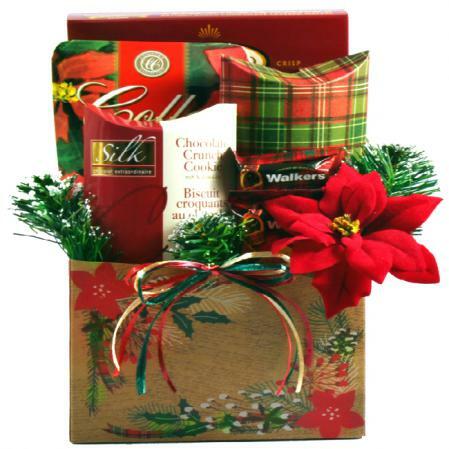 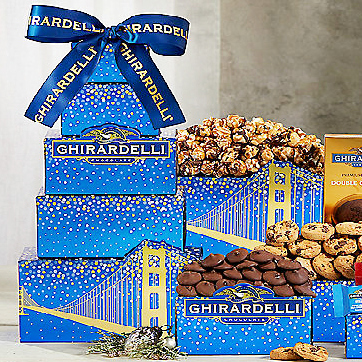 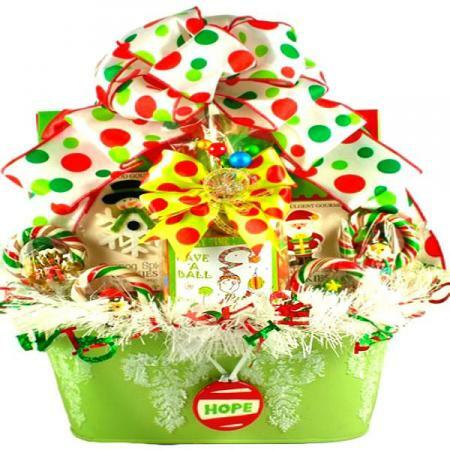 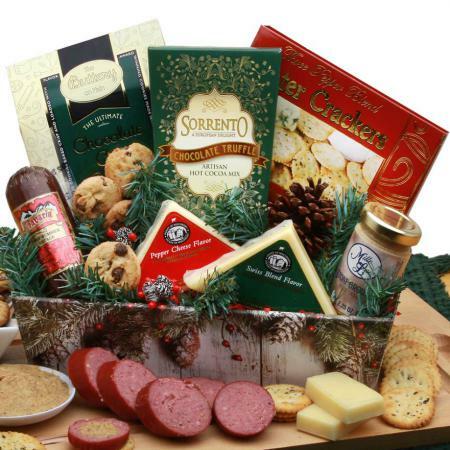 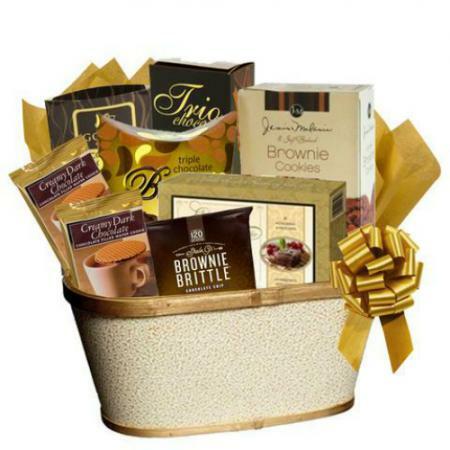 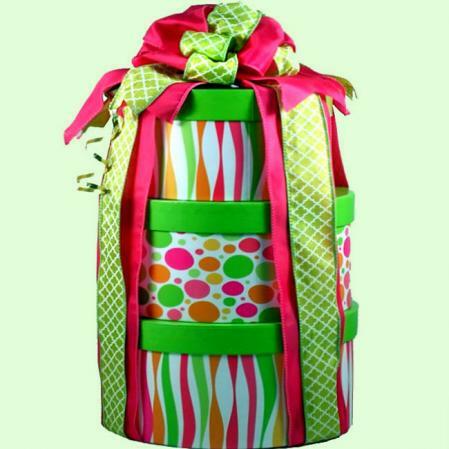 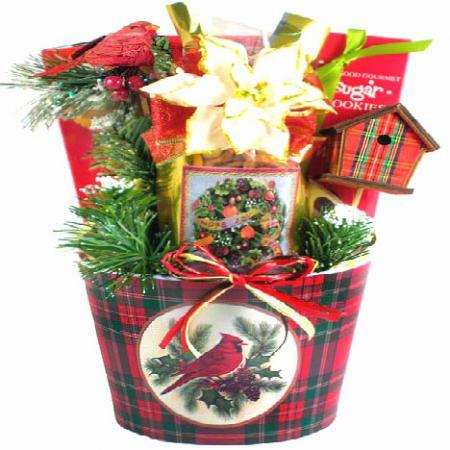 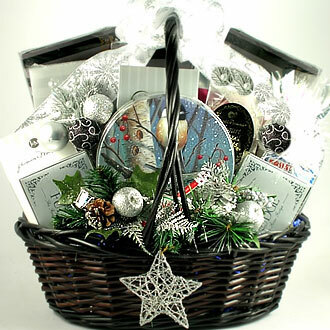 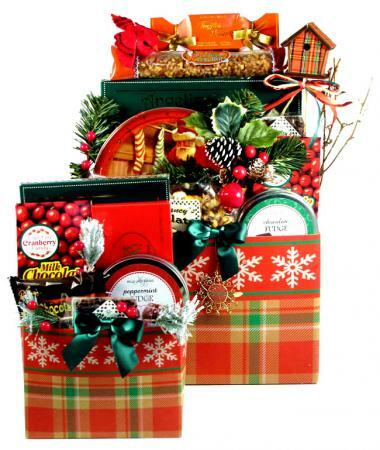 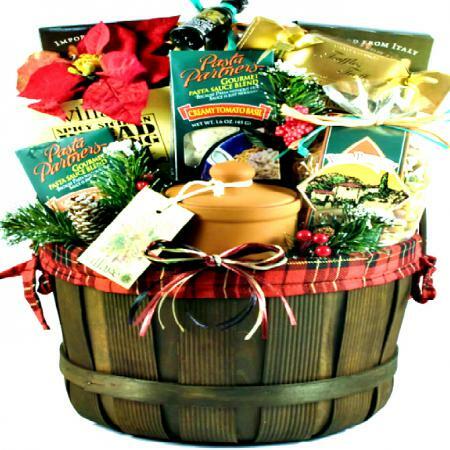 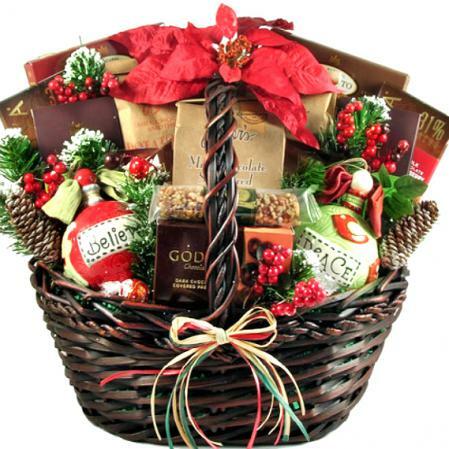 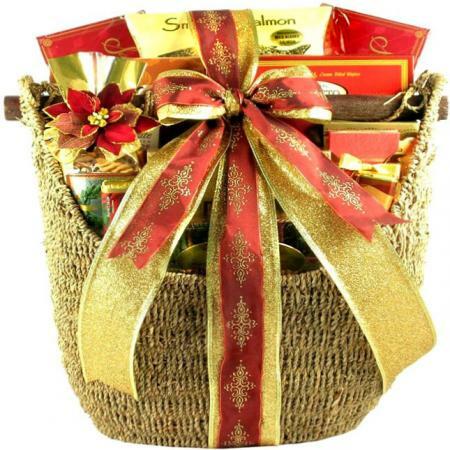 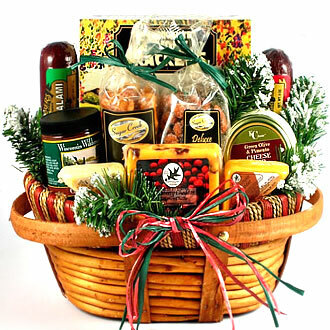 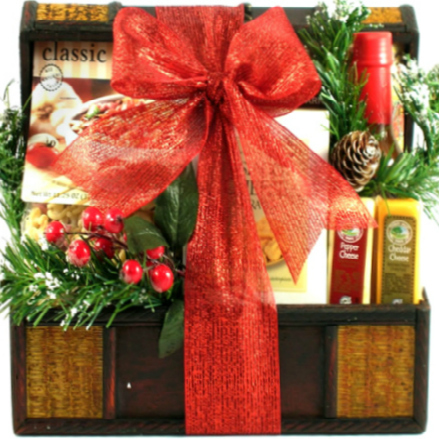 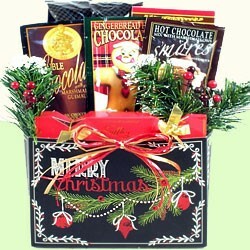 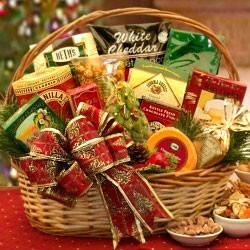 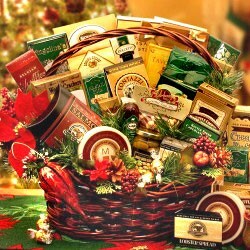 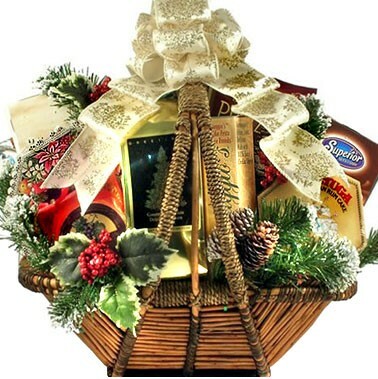 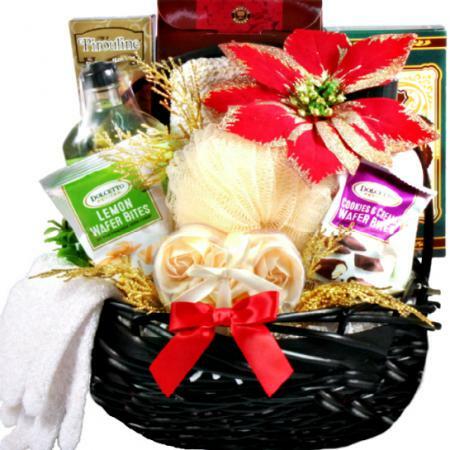 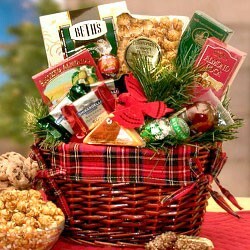 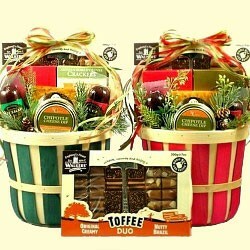 This basket is the ONE-holiday gift basket that they will remember for a long time to come! 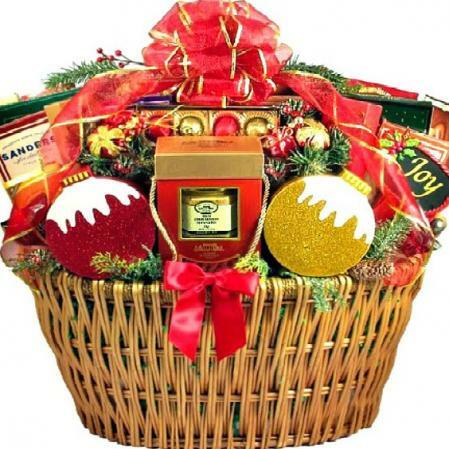 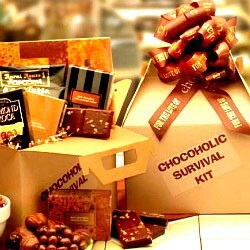 Whether sending it to an entire family or just one very fortunate individual, yours is going to be the star gift of the holiday season.